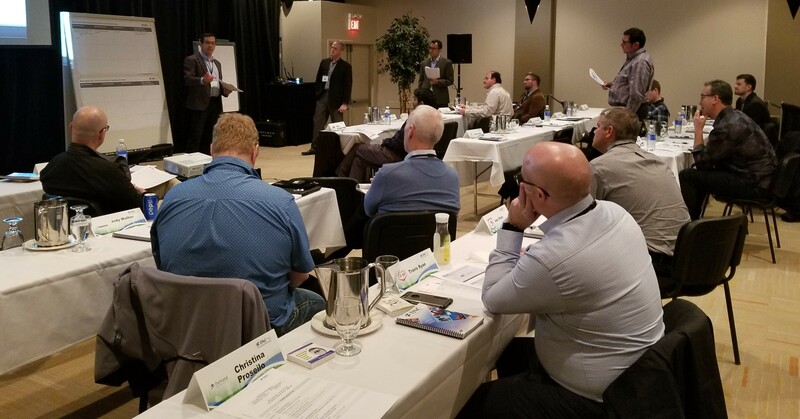 15 owner-operator companies from the Canadian energy industry met in Calgary on January 24th for the Turnaround Industry Network Conference. Together in a vendor-free environment, they discussed challenges and strategies for turnaround success. For the first time at TINC Canada 2019, attendees were given the opportunity to weigh in on future AP-Canada and AP-Networks research as part of the companies’ Benchmark Research Initiative. TINC Canada kicked off with a two-part benchmarking presentation that highlighted industry practices and turnaround performance outcomes derived from the AP-Networks Turnaround Database, which houses data from more than 1,800 turnarounds executed in Canada and around the world. Jason Switzer presented a review of the turnaround team practices observed across Industry for driving strong outcomes. Blinded company data was presented that contrasted the readiness performance of the top performers with that of the bottom quartile performers. This data clearly demonstrated the association between strong readiness and top quartile performance outcomes. “Top quartile companies clearly recognize the business value of achieving strong turnaround outcomes,” said Jason, “so they drive their organizations to be the most effective in planning and driving discipline in following robust work processes.” Top performers also develop formal strategies for bringing together capital projects and maintenance-driven turnaround work scope and unifying both into a single, integrated event. Adherence to scope collection criteria and successful achievement of the scope freeze milestone also distinguish top performers. Turnaround outcome data was presented by Ryan Egli. The data showed that, on average, Industry still struggles with consistently achieving predictable, competitive outcomes. There were major variations between companies, as top performers have been able to consistently achieve top quartile cost and schedule outcomes. Data was presented that quantified Canadian turnaround cost performance and compared it with that of other North American regions. Regions were compared on the basis of cost per direct field labour hour (DFL), which is an Industry-standard measurement of turnaround cost, normalized for scope and turnaround complexity. 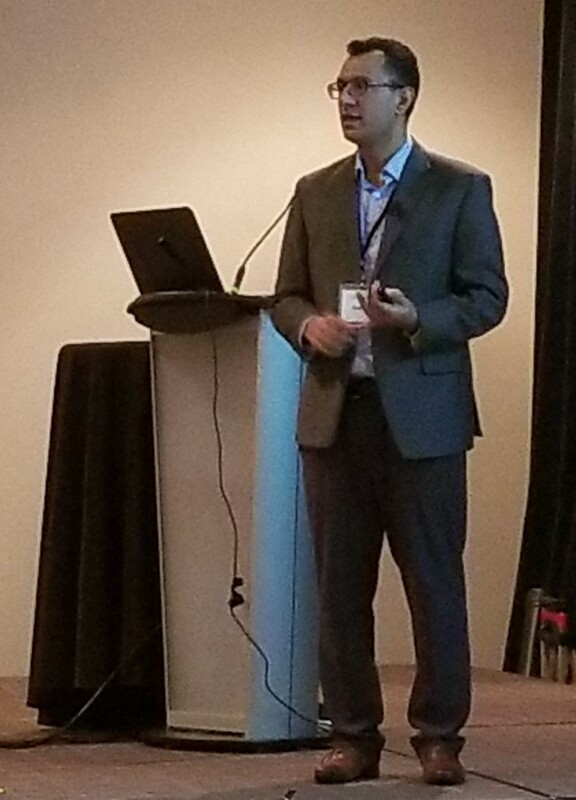 Faisal Kayani presented an insightful overview of Suncor’s scope optimization journey. He discussed the elements required for successful implementation of a scope optimization initiative and detailed how scope optimization became one component in a larger turnaround improvement initiative. Suncor identified leadership as a key aspect of scope selection and adherence to scope freeze. The company introduced scope-related training packages for both the Turnaround Steering Committee and the Turnaround Core Team. These efforts have contributed to increased turnaround competitiveness at Suncor’s sites. Alan Cajueiro presented an engaging case study that detailed one client’s application of best practices for executing an extreme cold weather turnaround. These turnarounds present unique challenges for Canadian companies, challenges that companies in more temperate regions of the world do not have to contend with. The extreme cold places unique burdens on cost and schedule adherence, and requires innovative strategies to ensure predictable, competitive performance. 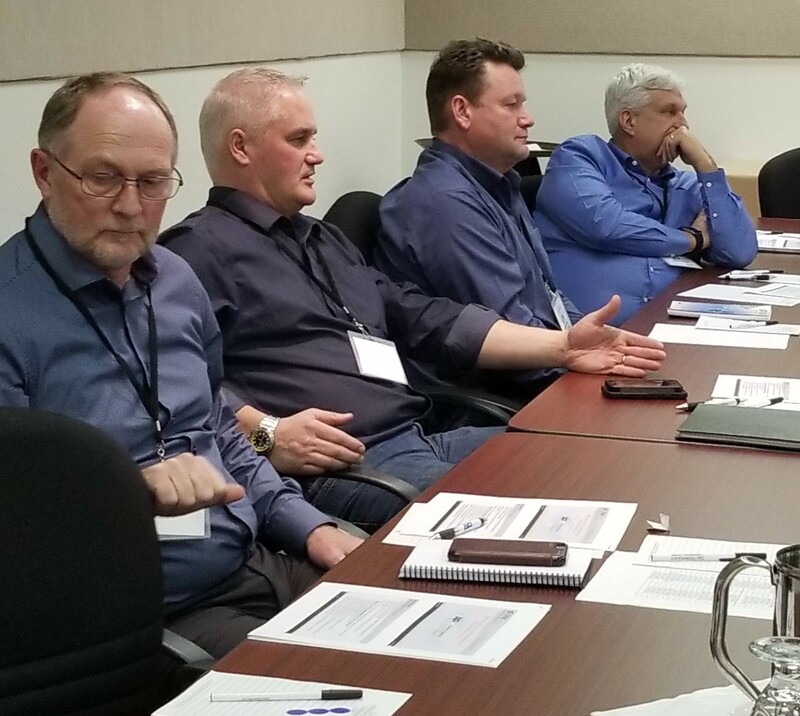 As part of the Benchmark Research Initiative, TINC Canada attendees participated in two separate breakout discussions: one on measuring turnaround field productivity and one on early cost estimating practices. These unique one-hour sessions gave attendees the opportunity to contribute thoughts and measurement ideas that will form the basis of joint AP-Networks and client-sponsored research into these areas. TINC is where Industry expertise comes together with AP-Canada experience and proprietary data, and where sites come to take their understanding of turnaround planning and execution to the next level. Efforts like the Benchmark Research Initiative link these areas together more firmly and help us realize new insights. Furthering this goal, AP-Canada Deputy Director Carl Souchereau ended the conference by providing an overview of the Oil Sands Turnaround Performance Study. Kicking off in 2019, this consortium benchmarking study will add to the discussion on best practices for Canadian Oil Sands turnarounds. 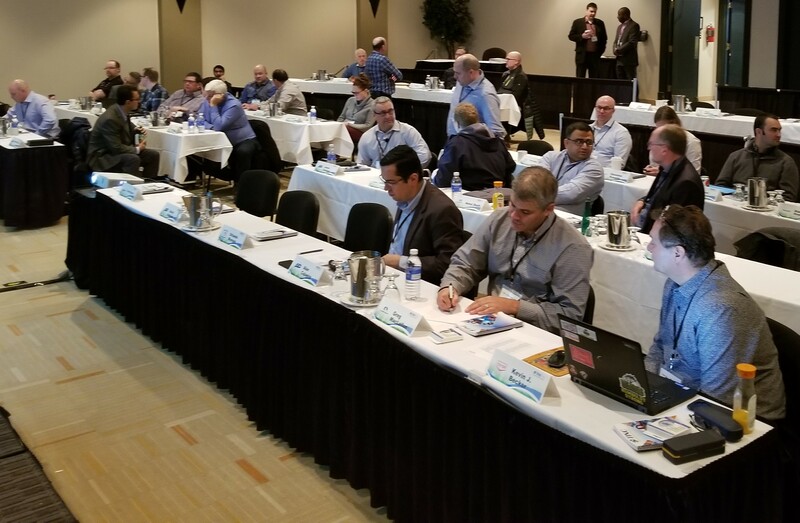 Carl also discussed The Network Edge, the first-ever AP-Networks software conference for users of the Turnaround Network, Capital Project Network, and Upstream Network. With new strategies to try out and a wealth of new research opportunities to take part in, the attendees of TINC Canada 2019 gathered for an after-conference networking event and a discussion of what lies ahead for the Canadian turnaround industry. As always, AP-Canada was proud to facilitate and take part in such thought-provoking discussion.